After hours payments placed in the drop slot will be processed the next business day that we are open. 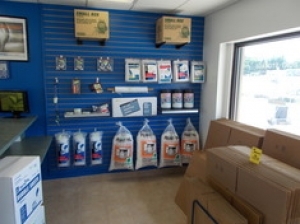 Storage One offers the most affordable self storage solutions in the greater Burton, Michigan area. 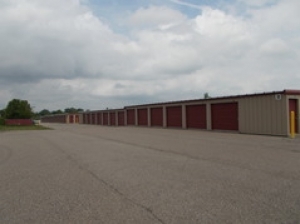 If you are searching for convenient options for short term or long term storage, contact our local office today to learn more.